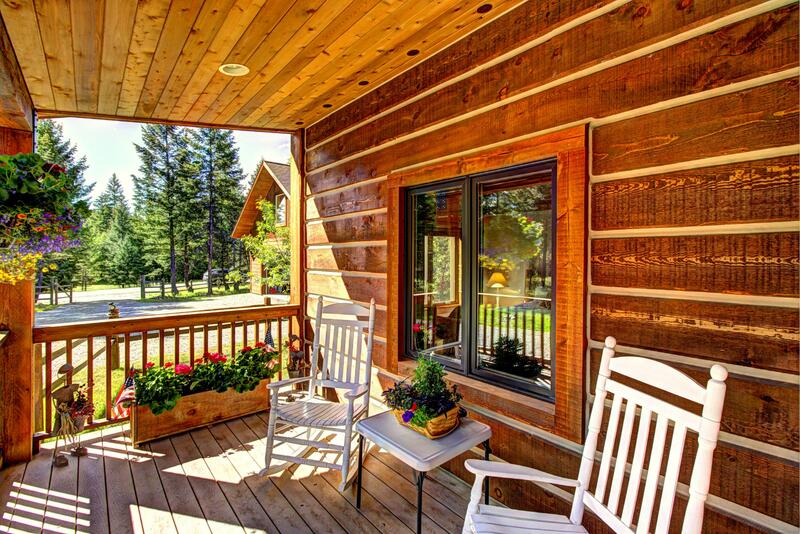 Tired of living in the city? 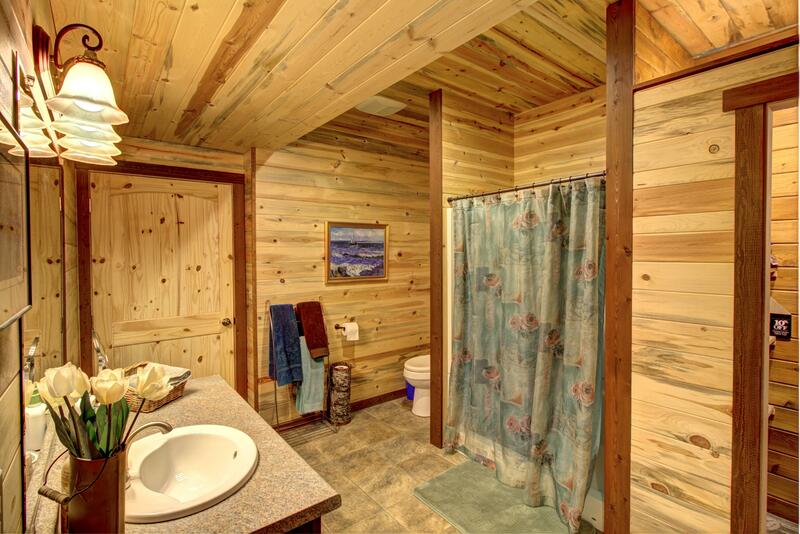 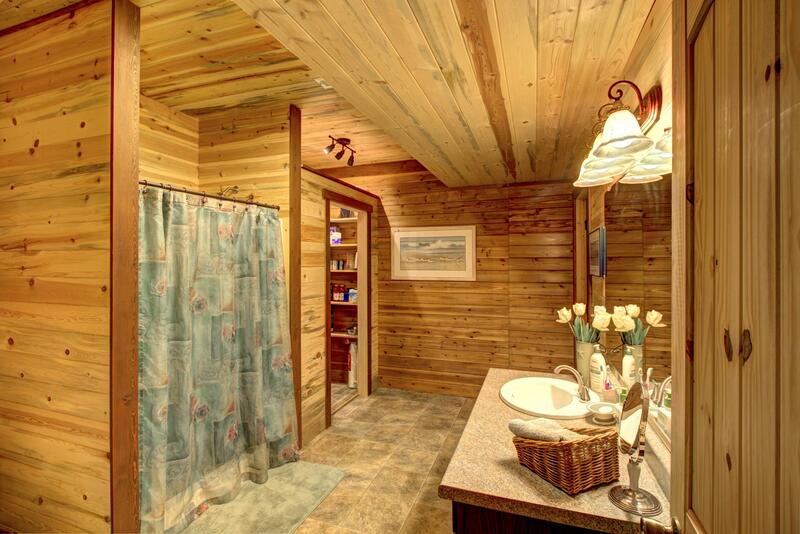 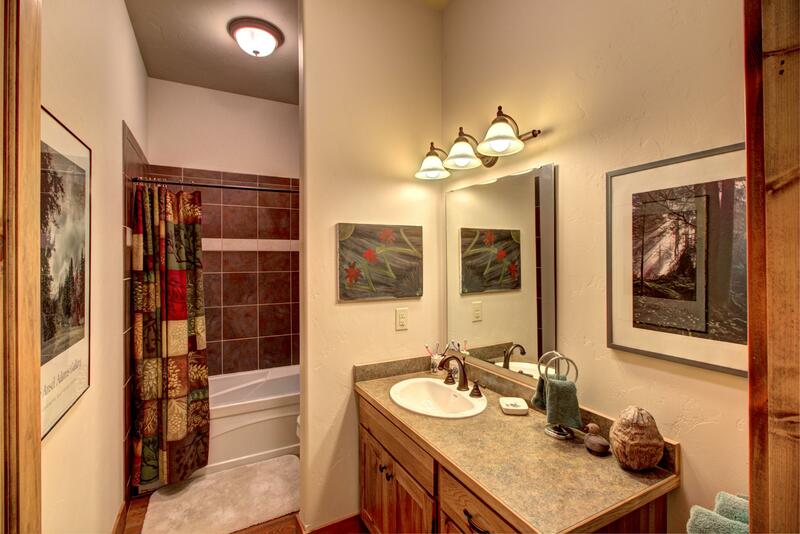 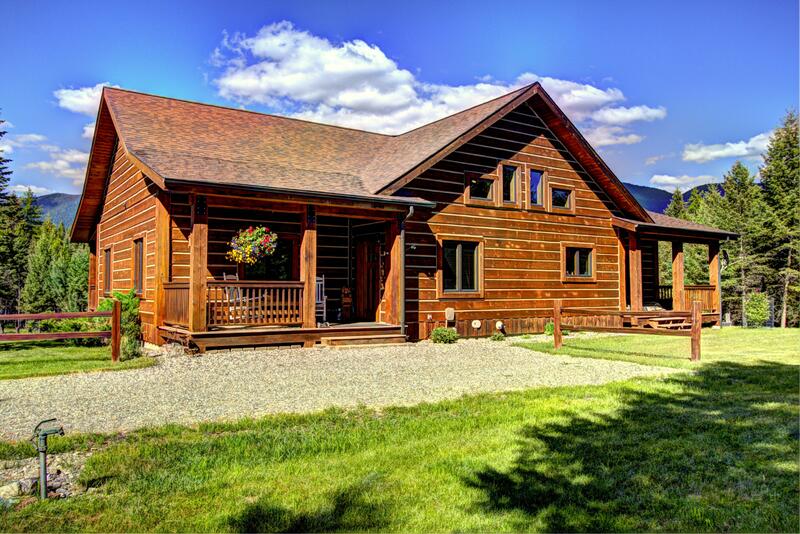 Retire or Telecommute from a 4200+ sqft 5 bdrm, 3 bath log home nicknamed 'the year round resort'. 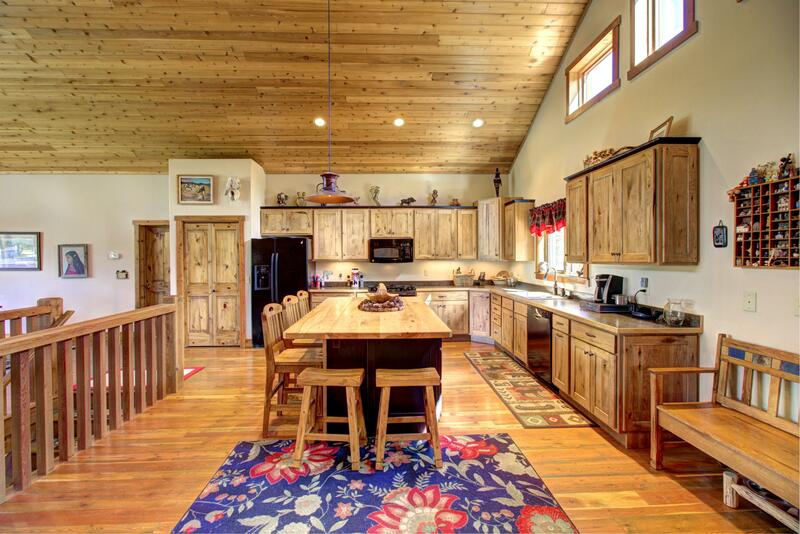 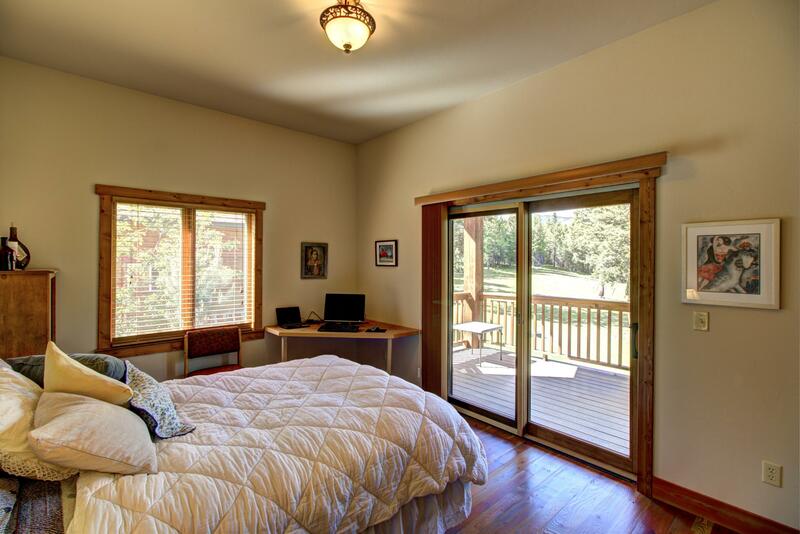 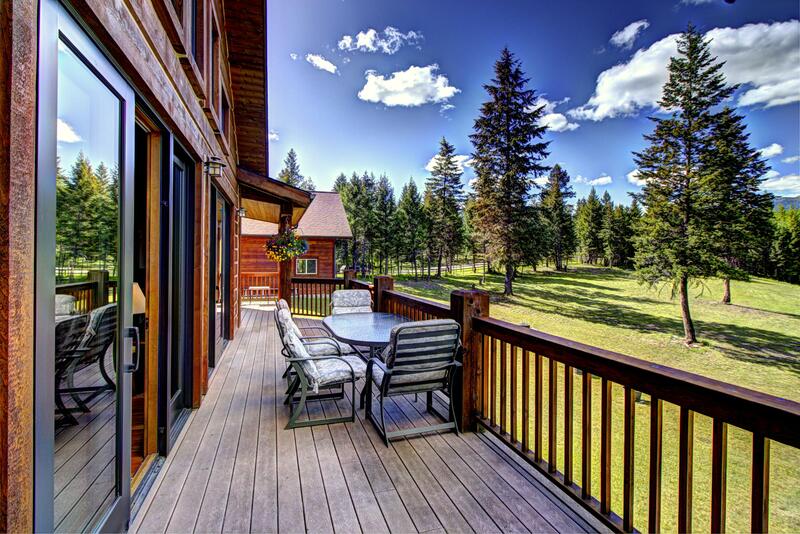 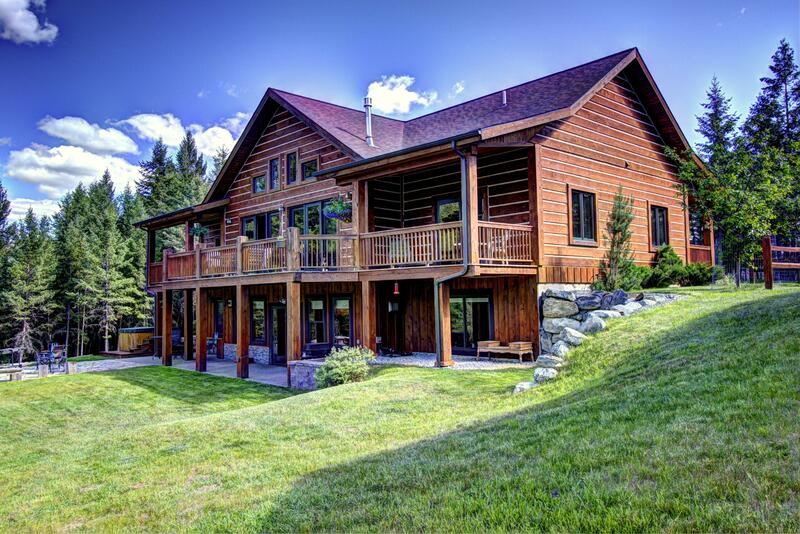 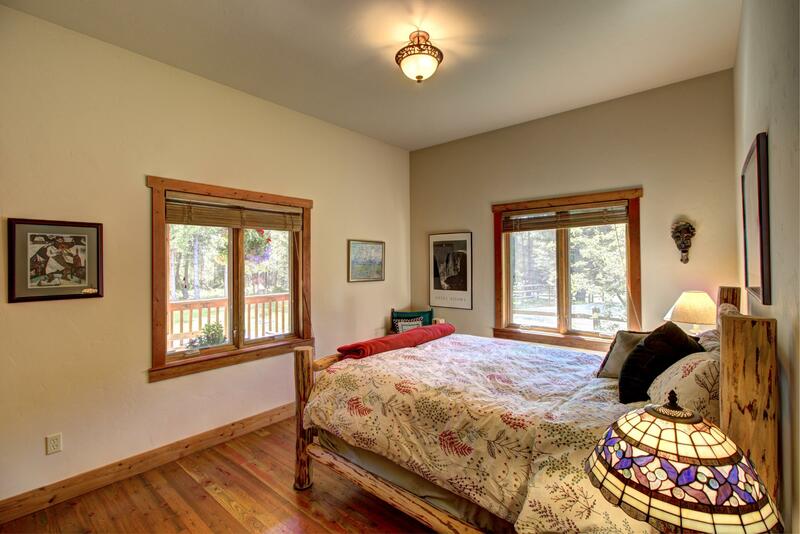 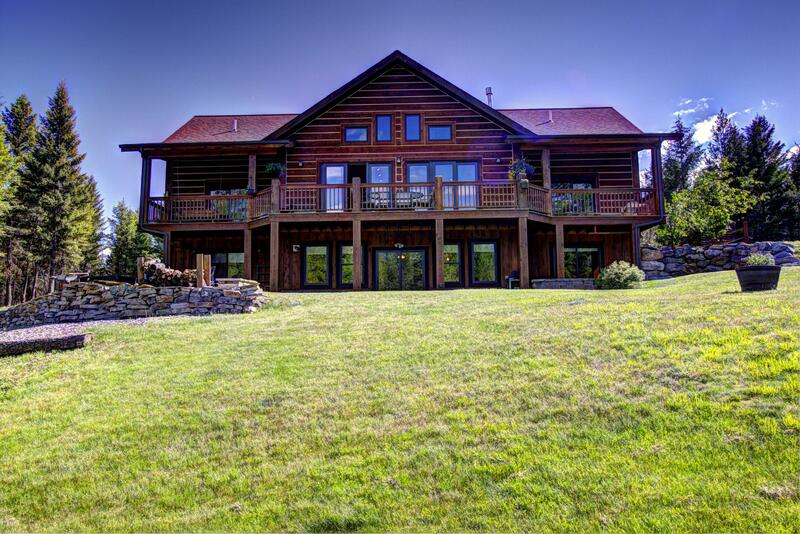 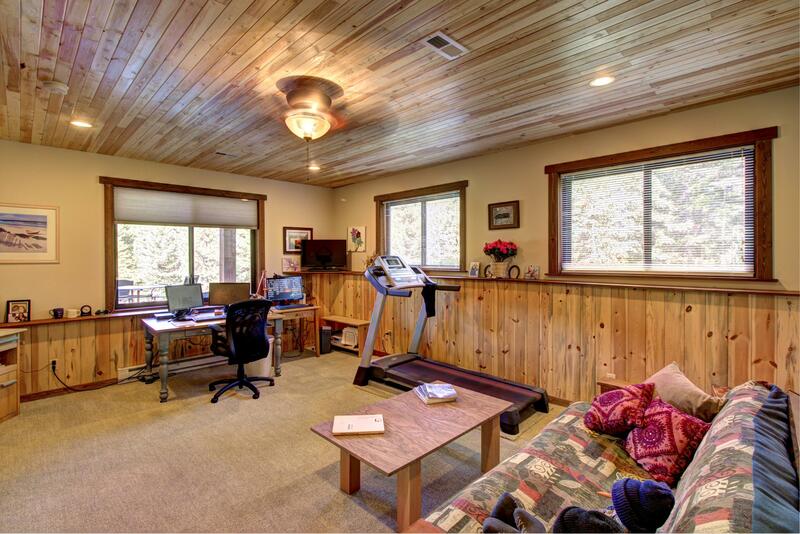 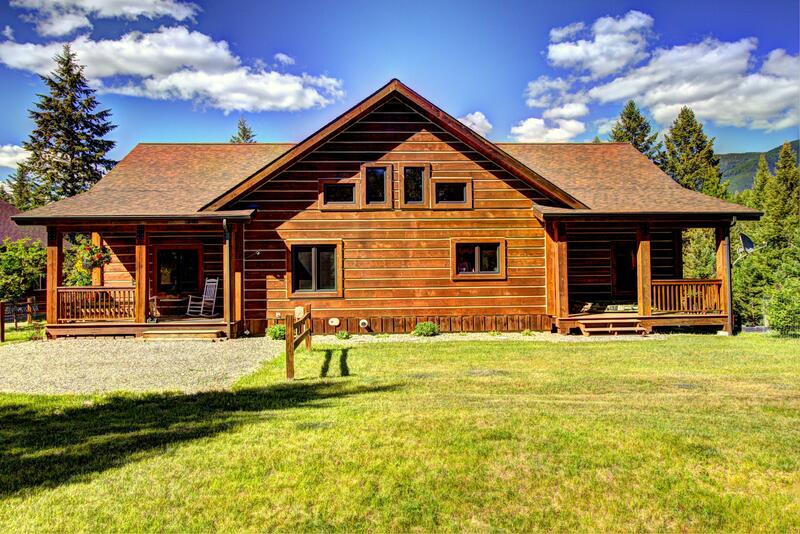 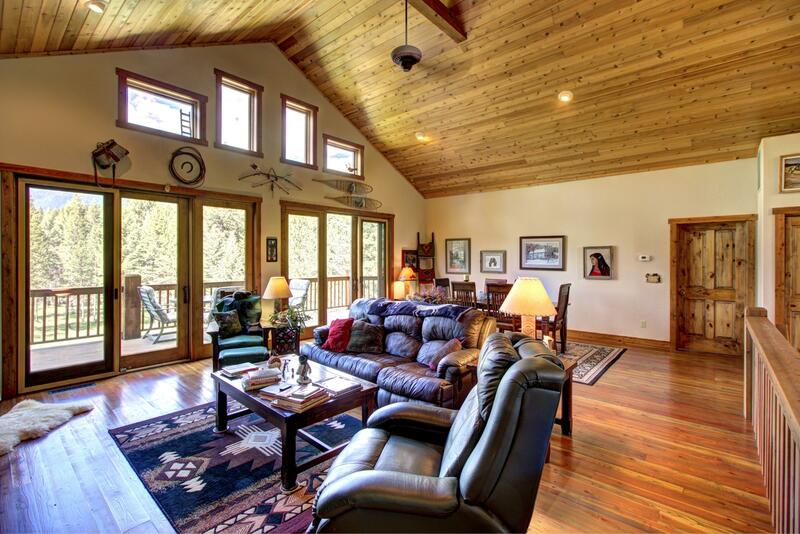 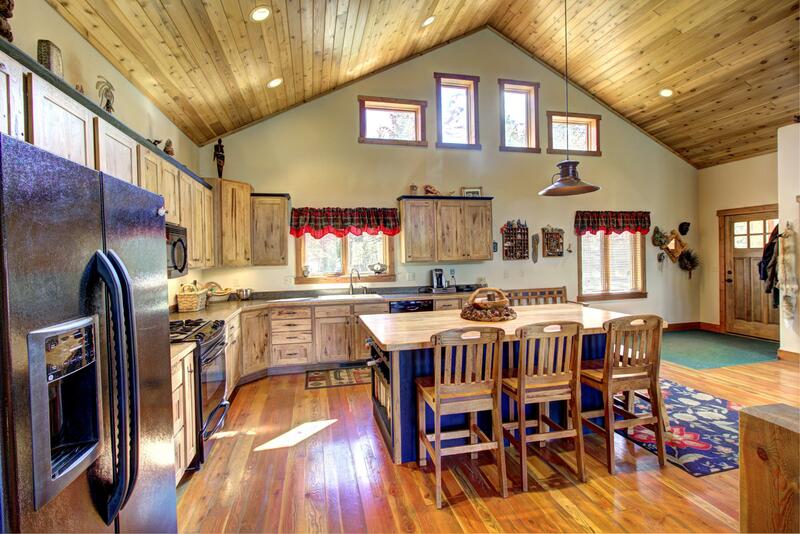 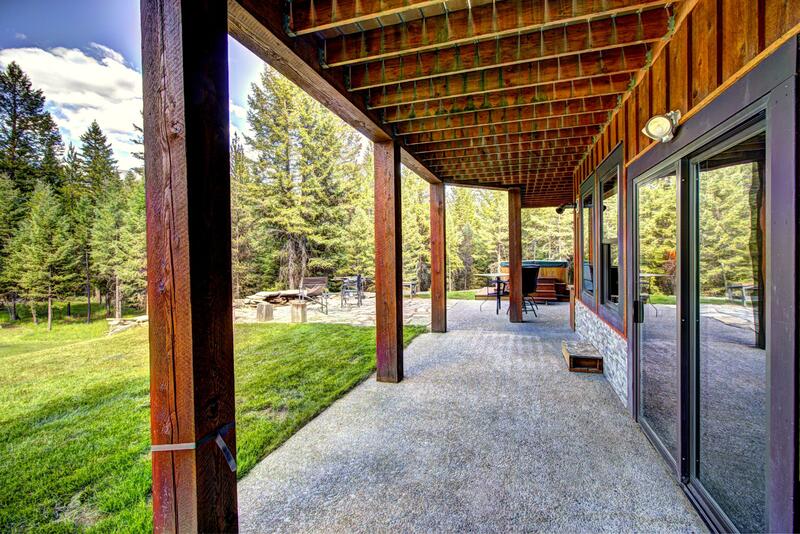 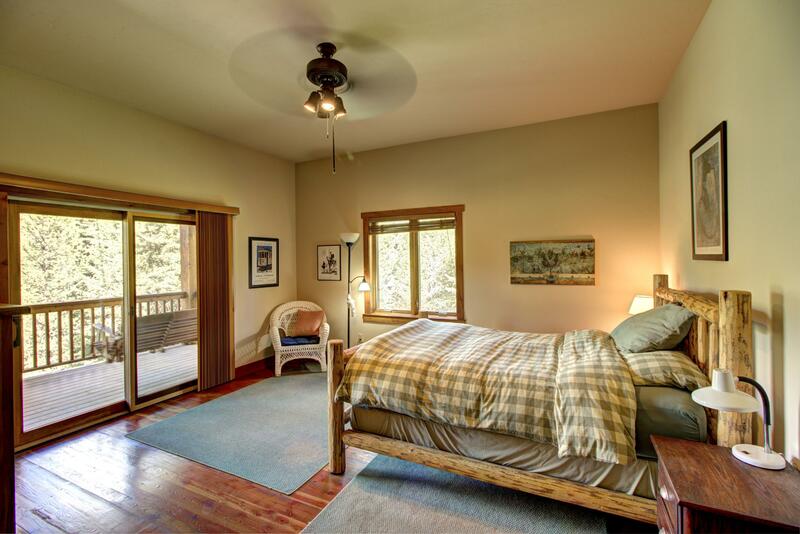 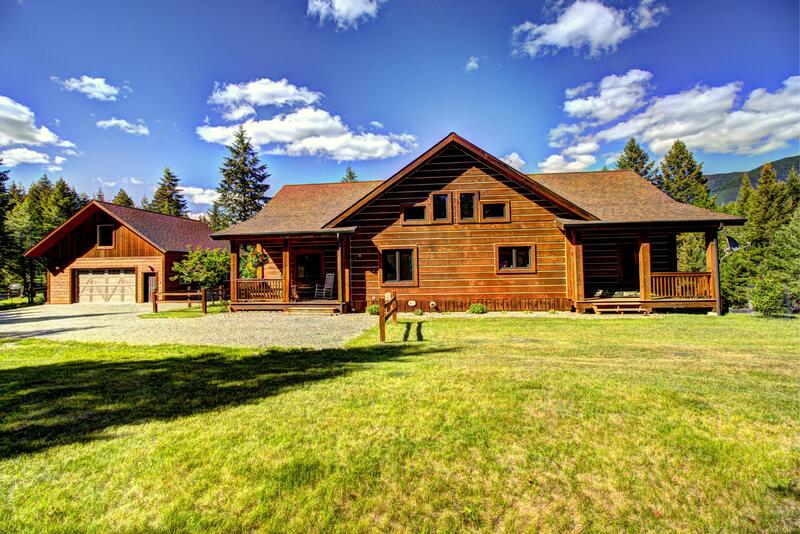 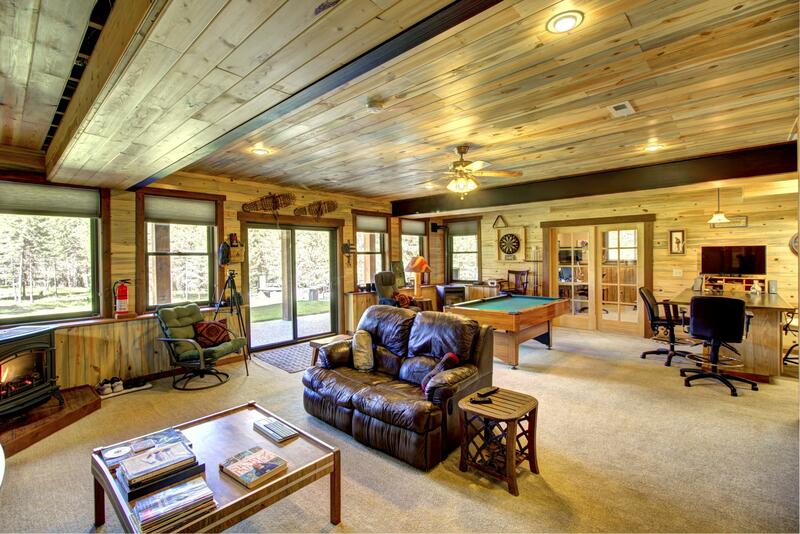 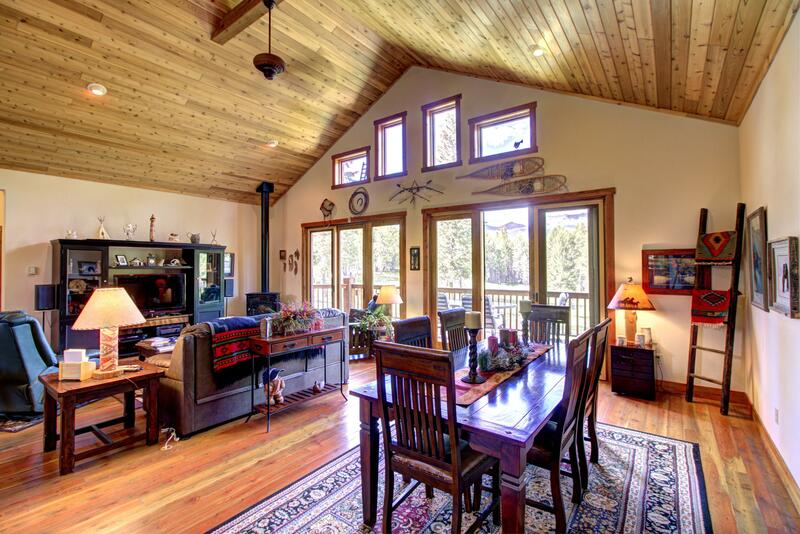 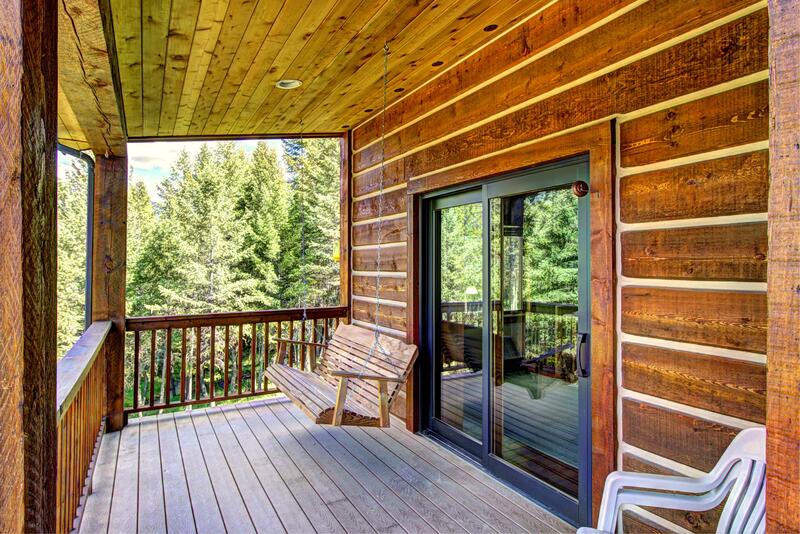 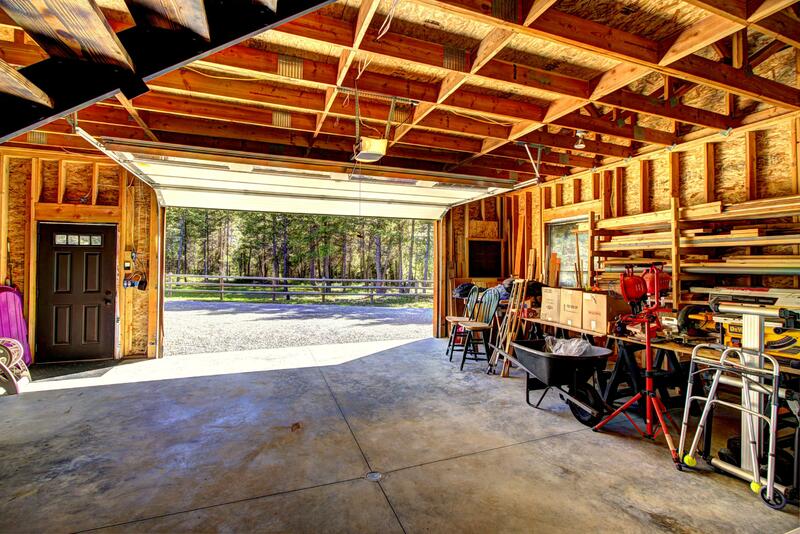 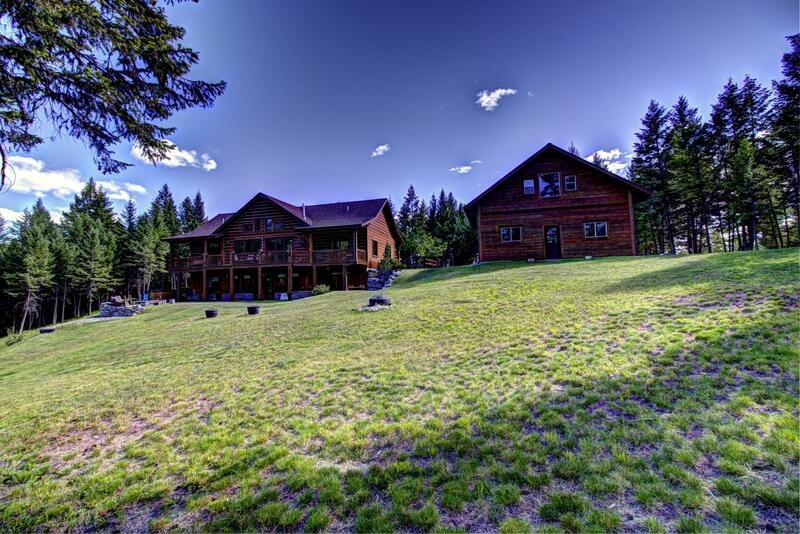 10' vaulted cedar ceilings, expansive Therriault Pass views, 800' of the Glen Lake stream (GLID). 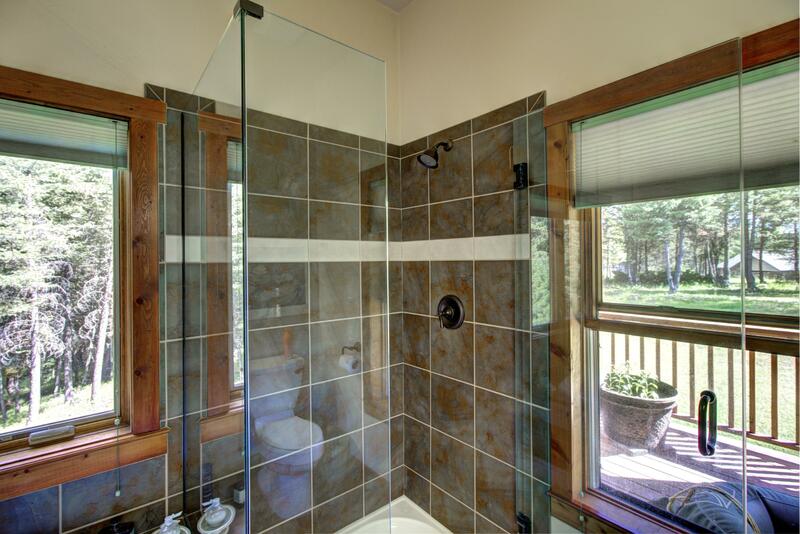 High end wood doors & windows, red & blue pine, hickory cabinets, fir/larch flooring. 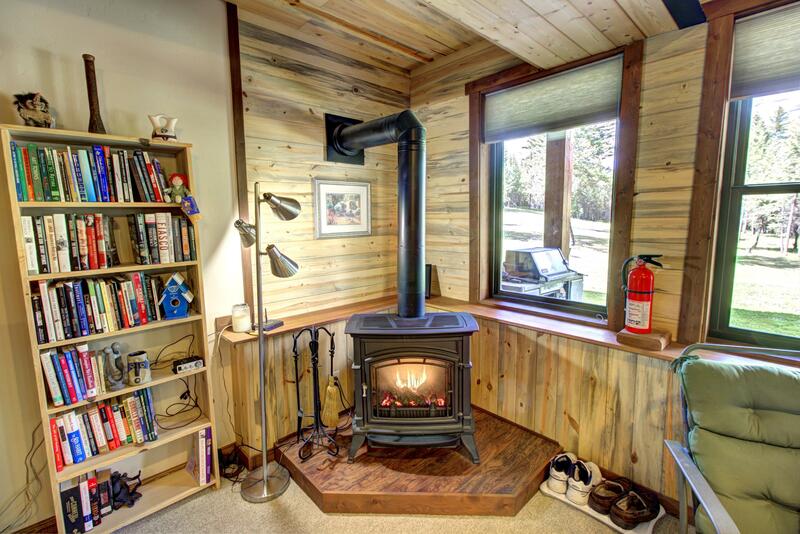 Tankless hot water, central heat, 3 stoves w/ in-ground propane. 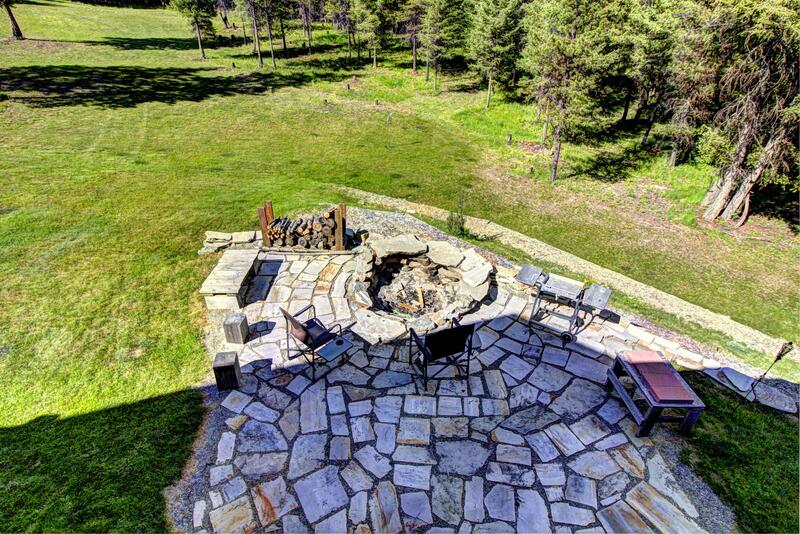 Entertainer's deck & stone patio complete w/ hot tub & fire pit. 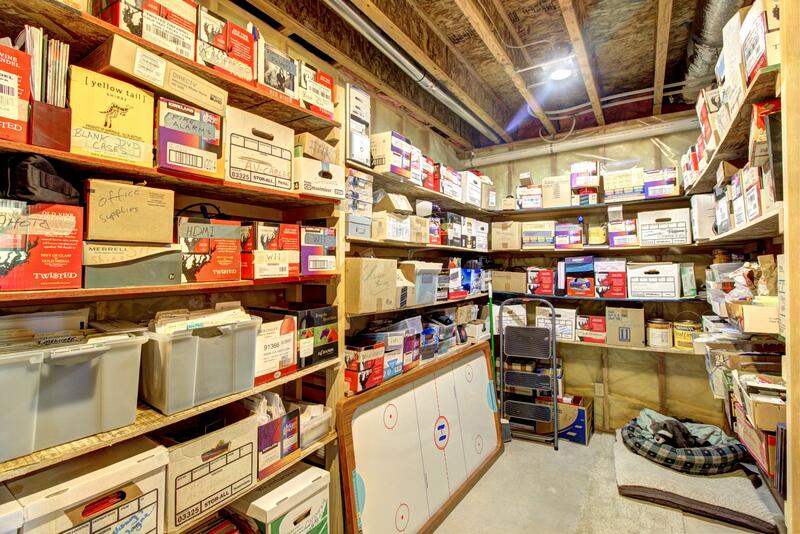 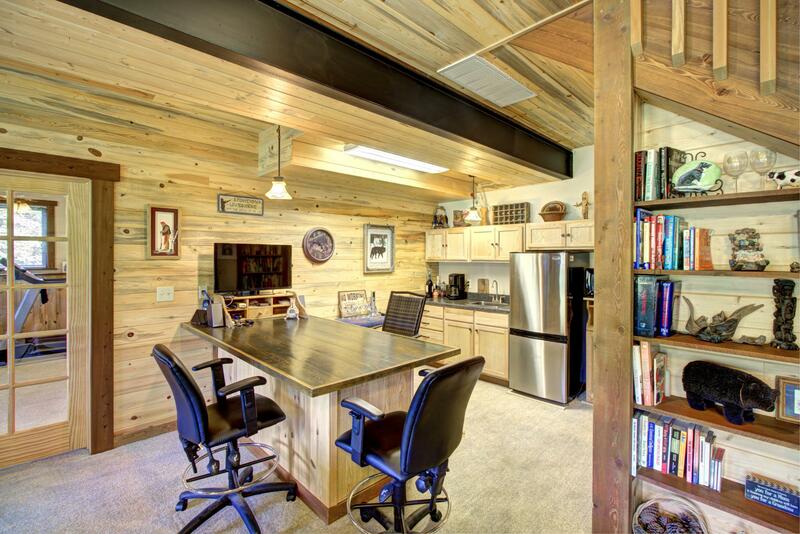 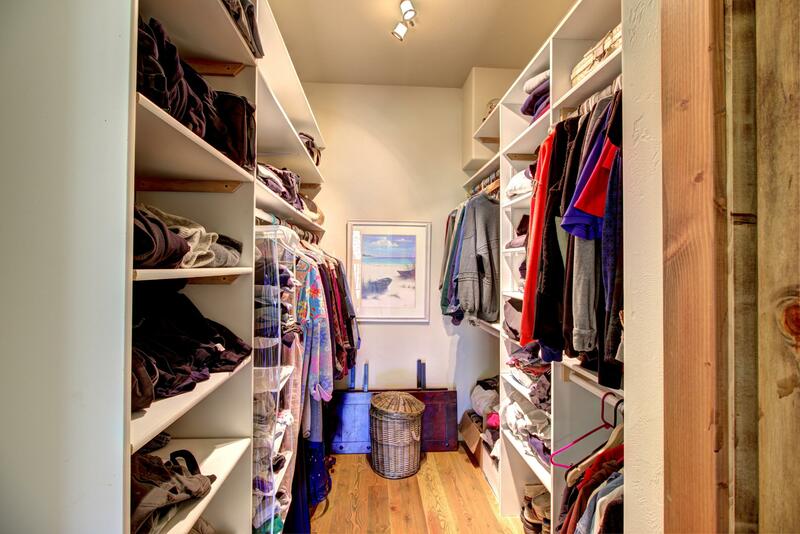 1240 sq.ft. 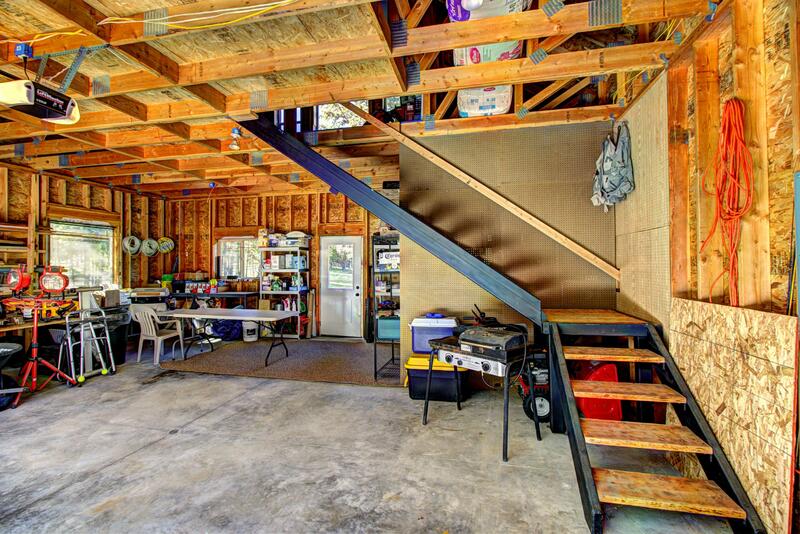 detached 2 car garage w/ loft. 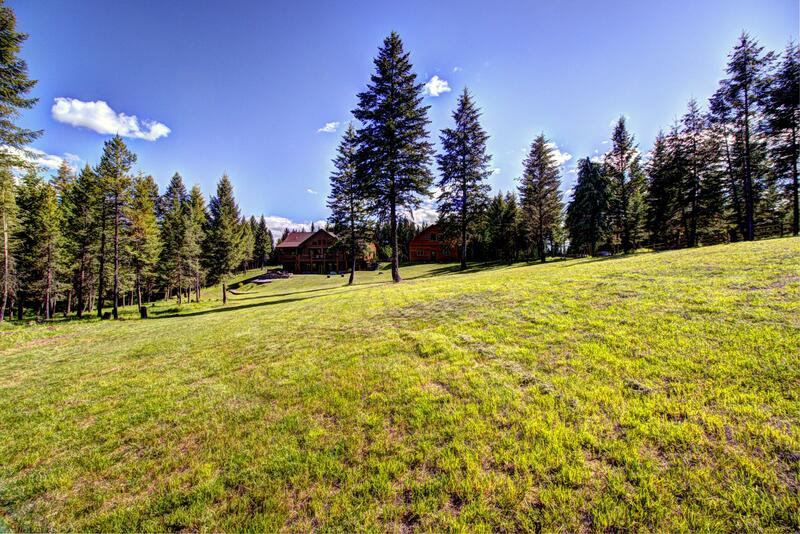 500+ft of 3-rail fencing. 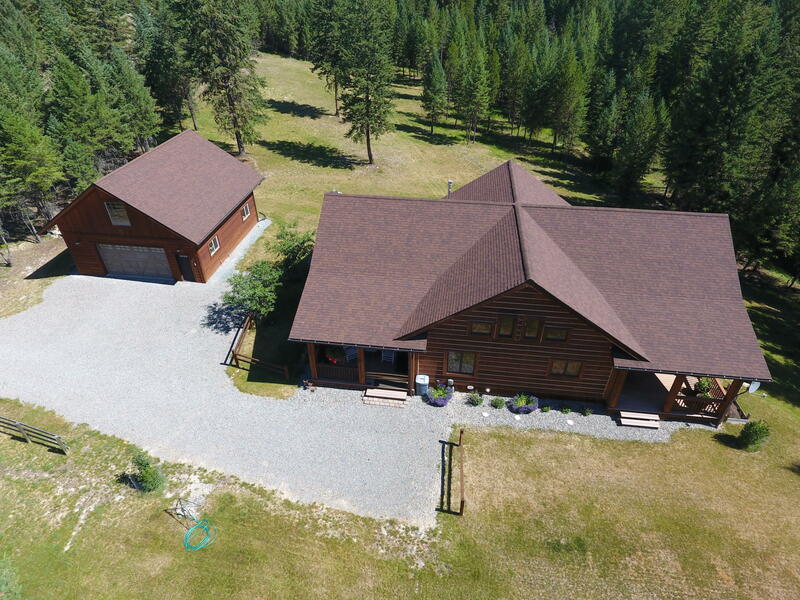 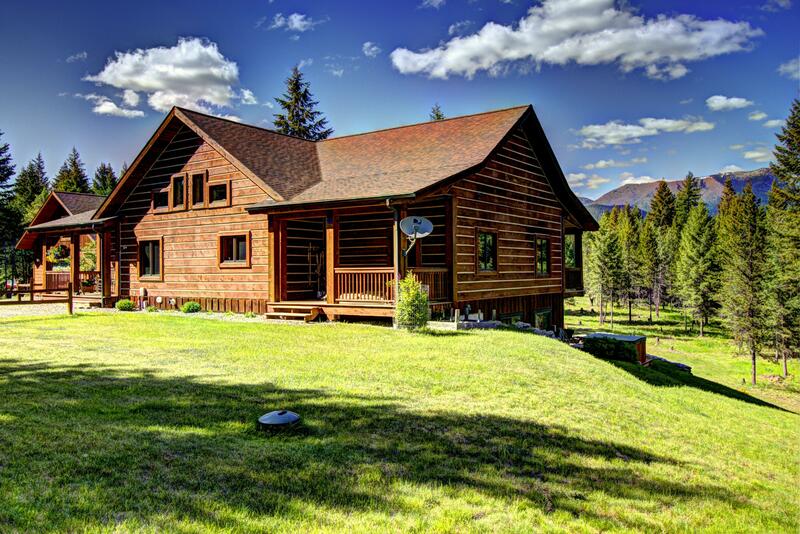 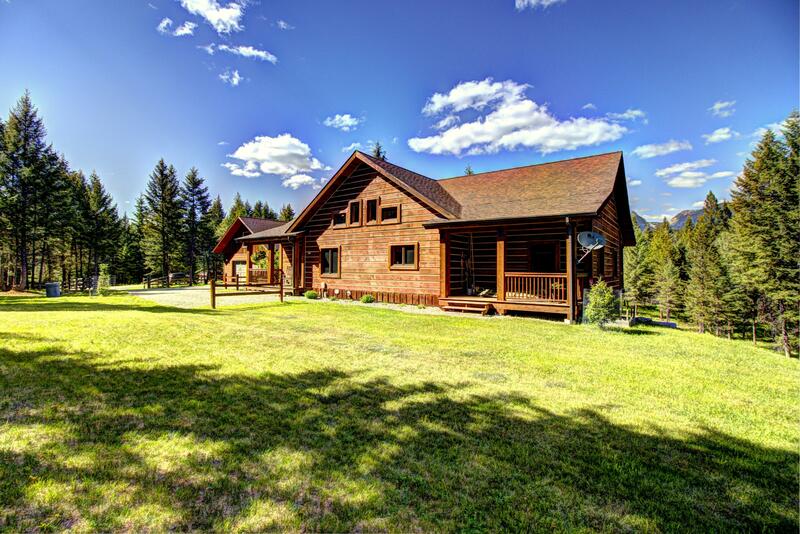 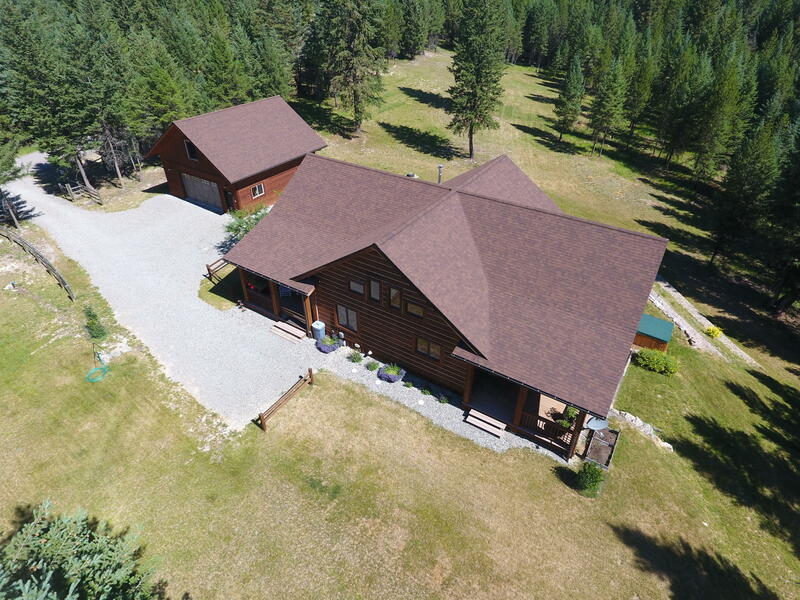 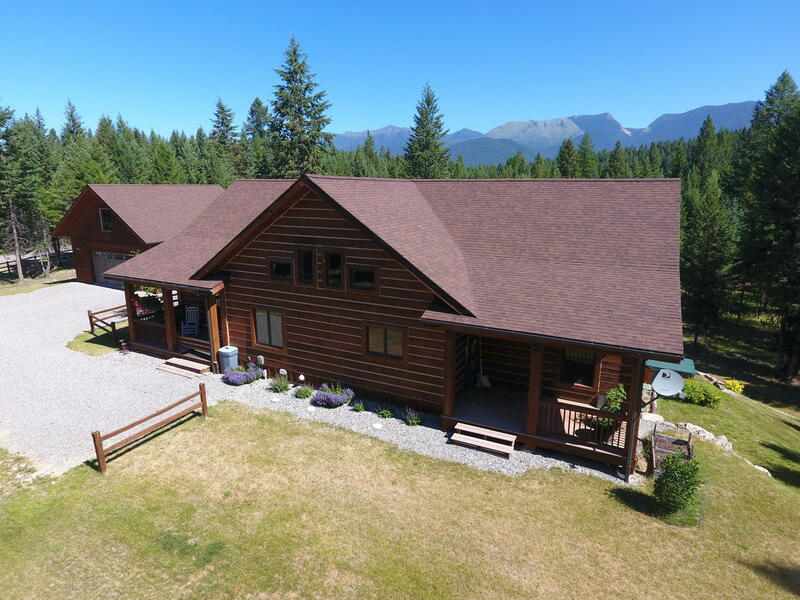 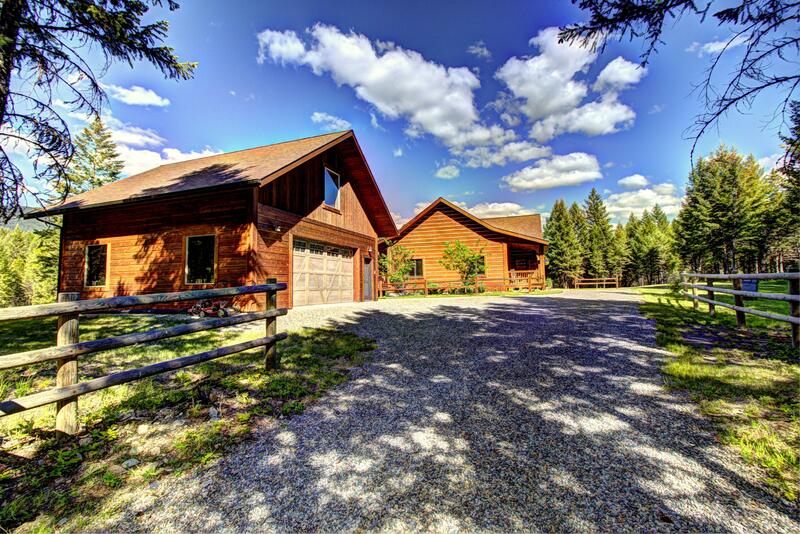 Abundant wildlife & breathtaking mountain views make this meticulous home with manageable acreage and low HOA the reason Montana is #1 in telecommuting. 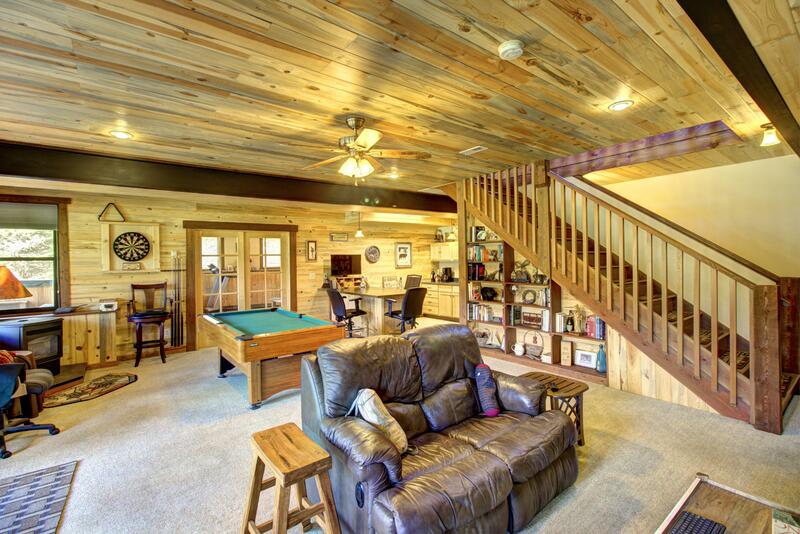 Live, work and play! 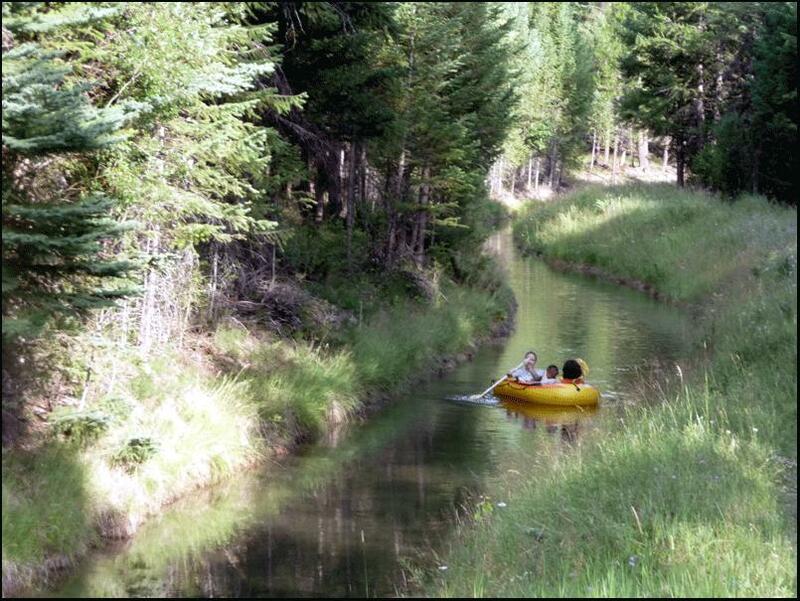 45 minutes to Whitefish. 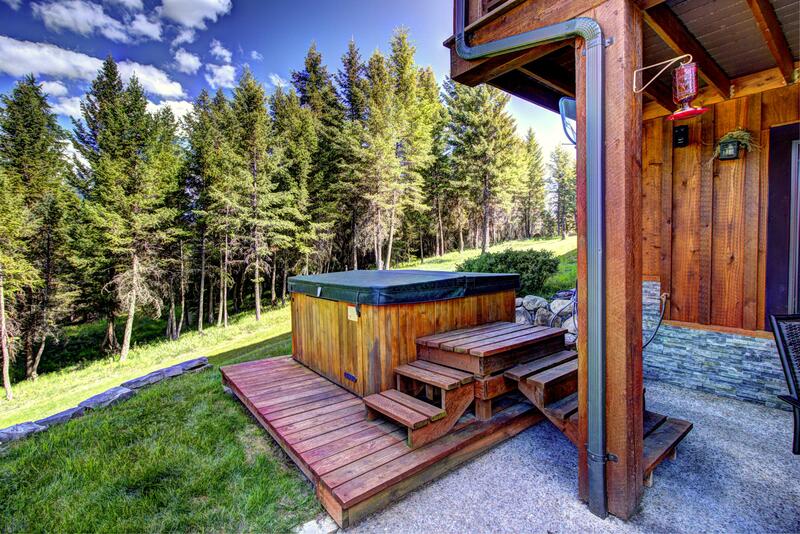 1 hour to Fernie. 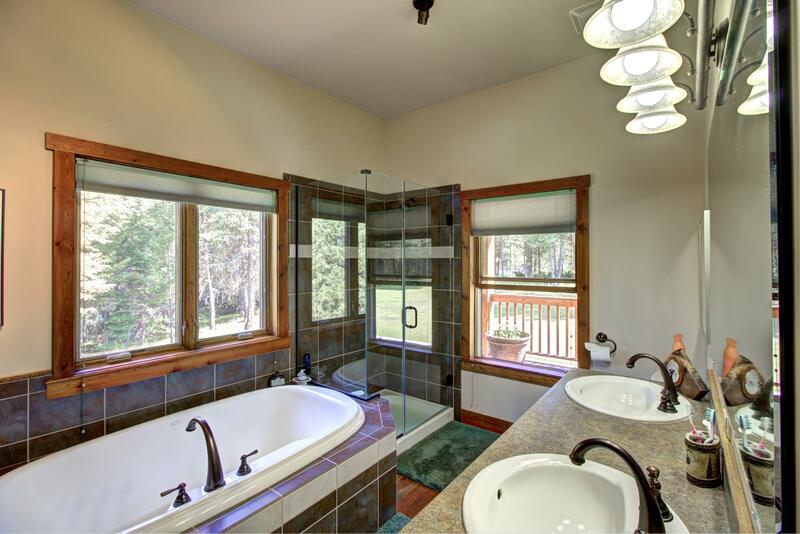 Call Patrick Nagle at 406-407-2988 or your real estate professional. 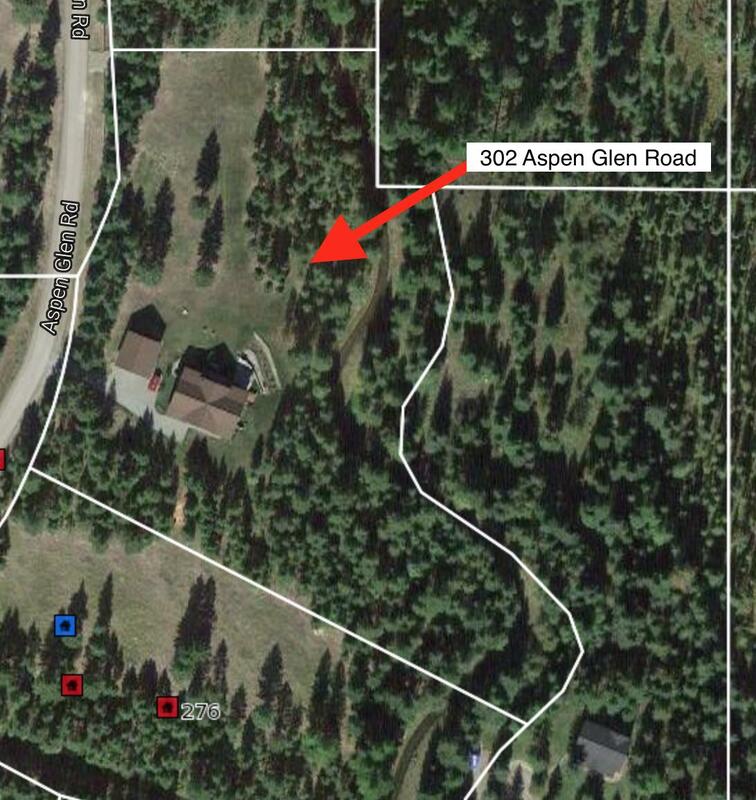 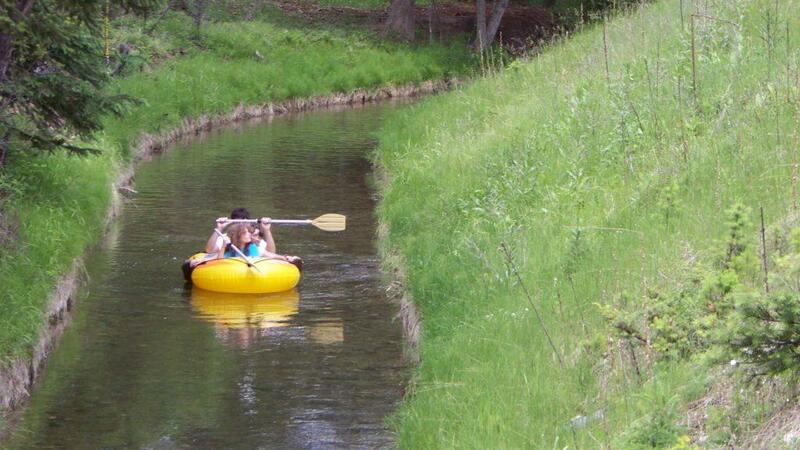 Directions: Highway 93 to Therriault Creek Road, proceed 2 miles. 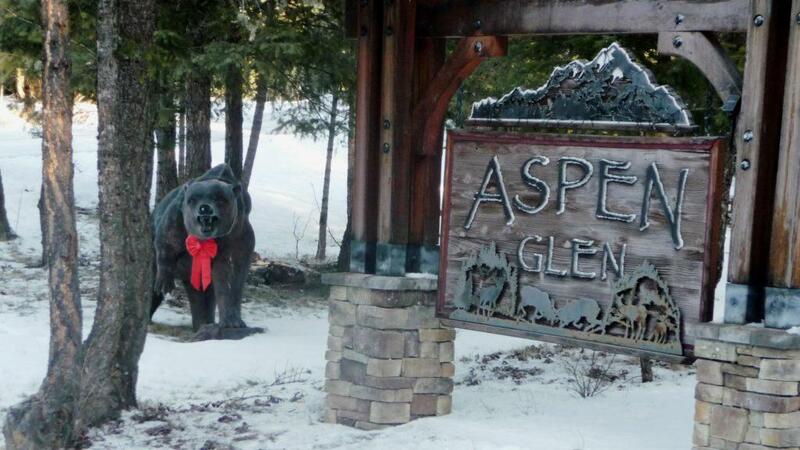 Left on Aspen Glen Road, proceed .3 miles. 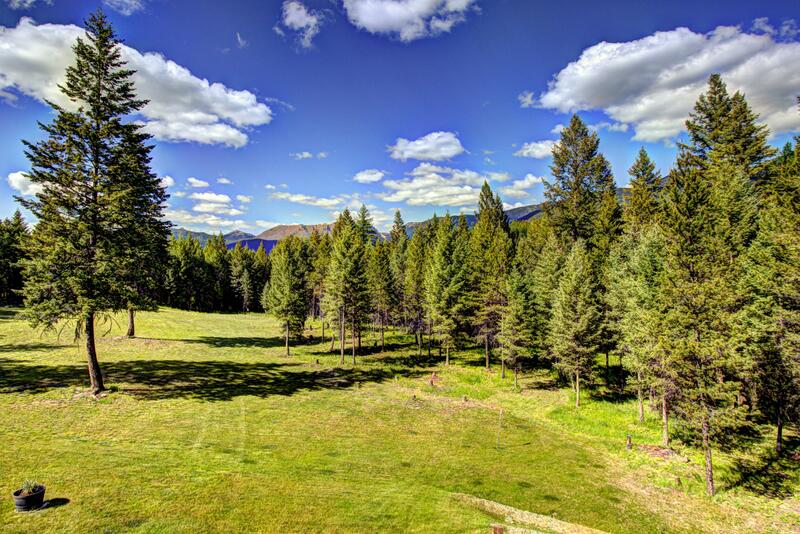 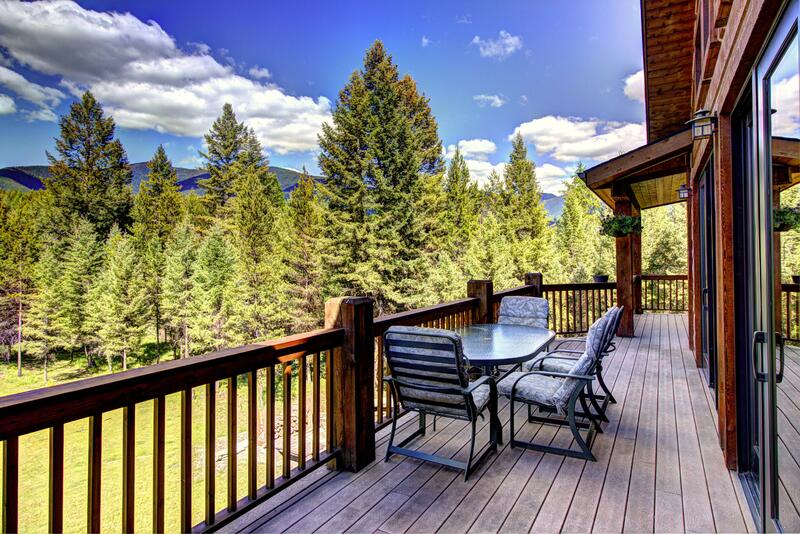 Mountain Living with Spectacular Views Privacy Access to 1,000 Outdoor Opportunities! 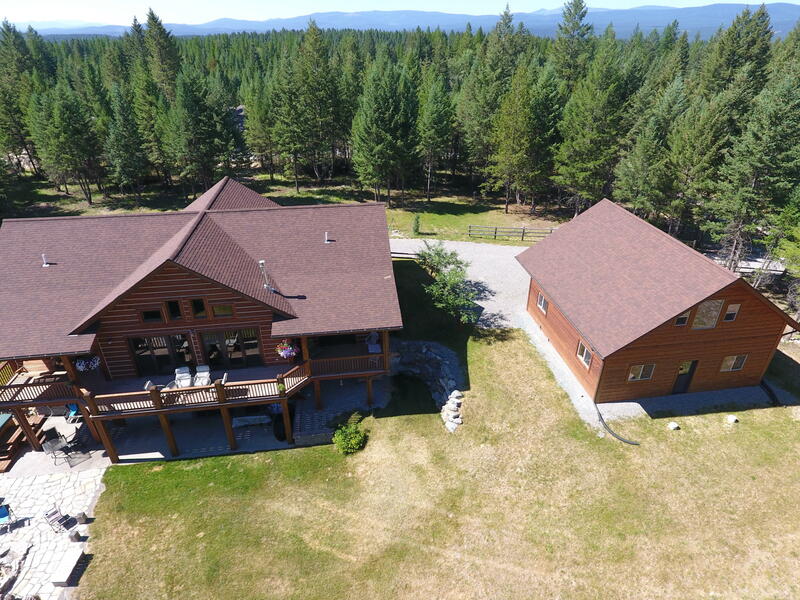 Beautiful Whisper Creek Log Home on 3.55 acres in popular Aspen Glen Subdivision, south of Eureka MT and nestled in the Whitefish Mountain Range 800+ feet of stream access to Glen Lake Irrigation Ditch Magnificent Mountain Views Timber Beam Structure w / Log Siding built in 2008 5 bedroom Ã¢â¬â 3 bath 4200 Total Square Footage ( Upper and Lower Level) The Upper Level is 2088 Sq. 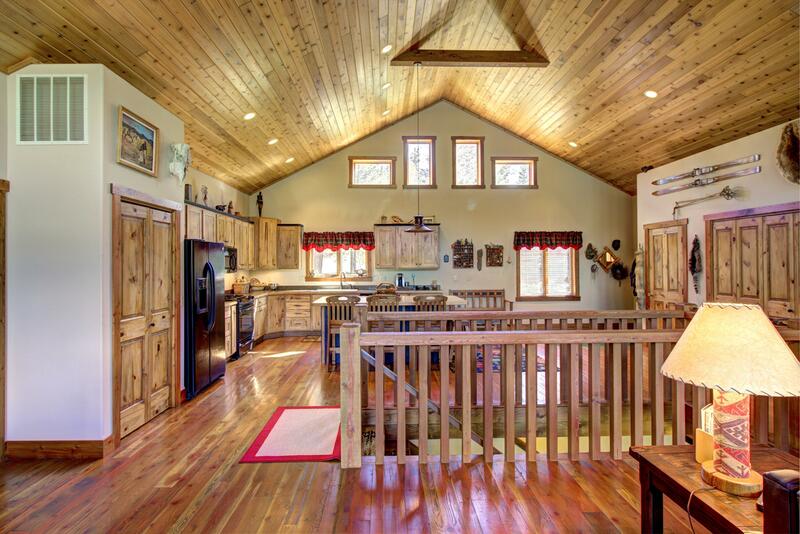 Ft. with 10 ft ceilings; featuring an Open Kitchen, Family/Living Room with a vaulted cedar ceiling in main 1120 sq ft open area, Laundry and 3 BR and 2 Bath Gorgeous mountain views from country kitchen, dining and family/living area Two Upper Level Bedrooms have deck access with beautiful mountain views Kitchen features hickory cabinets with large hickory island and kitchen pantry Wire-brushed RBM fir/ larch flooring throughout the upper level High end Pella EnduraClad wood windows and doors 5/8' drywall on main level for added soundproofing and fire protection Central Heat Ã¢â¬â Propane 3 Fireplaces - 2 Propane and 1 Pellet Stove The Lower level has 2088 sq ft with 9 ft ceilings; featuring 2 bedrooms with walk-in closets, full bath, wet bar/ kitchenette, rec room/ game room with Media area, and utility room 1240 sq.ft. 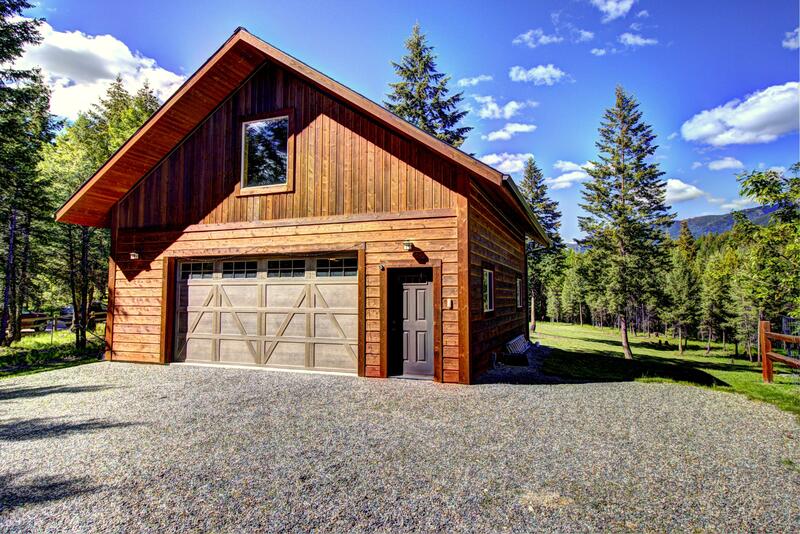 Log Sided Garage W/ 400 sq ft of loft area Garage has 200 Amp Service, water, and sewer Garage Guesthouse Potential Conversion Site has 308+ feet of 3-Rail Fencing, Two Outdoor Fire-pits Aspen Glen subdivision has Shared Parkland, Private walks, and paved roads This location is near several great recreation areas including Glacier National Park, Ten Lakes Recreation Area, Cabinet Mountain Range, and Lake Koocanusa. 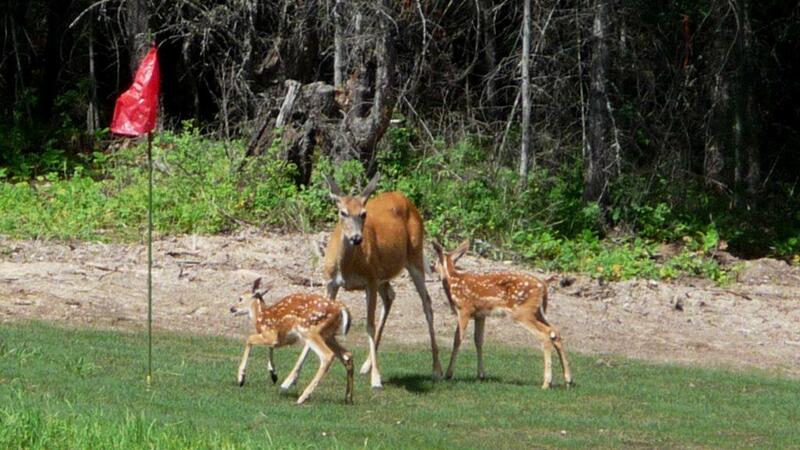 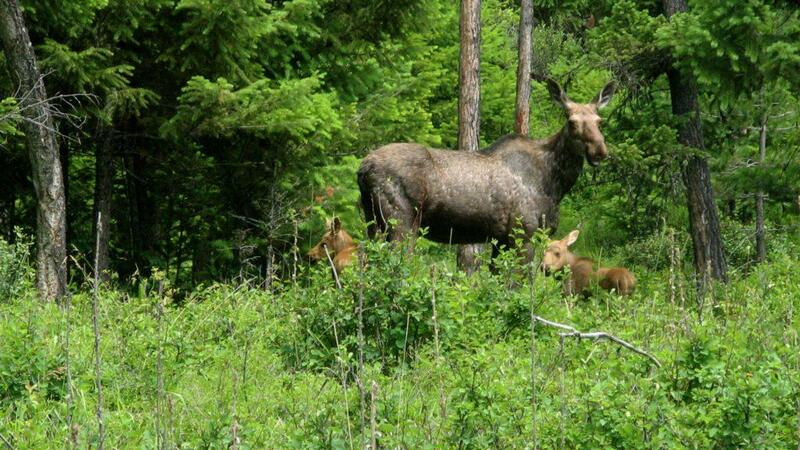 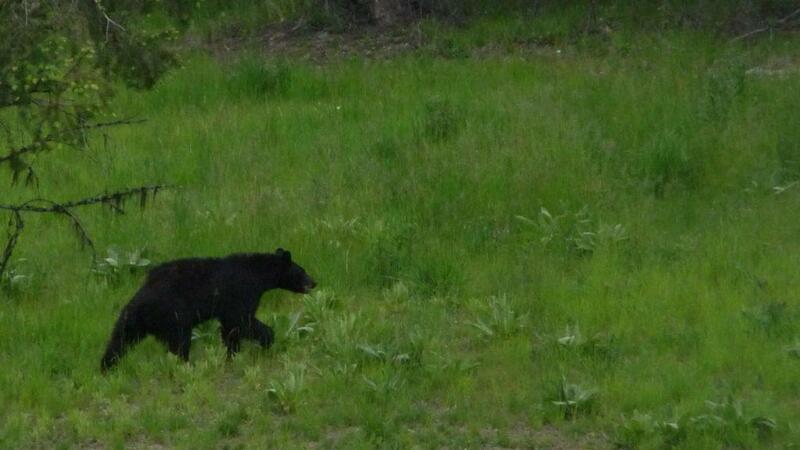 Wildlife abounds including deer, moose, bear, elk, wolves, owls, wild turkeys, grouse, fox, and many more. 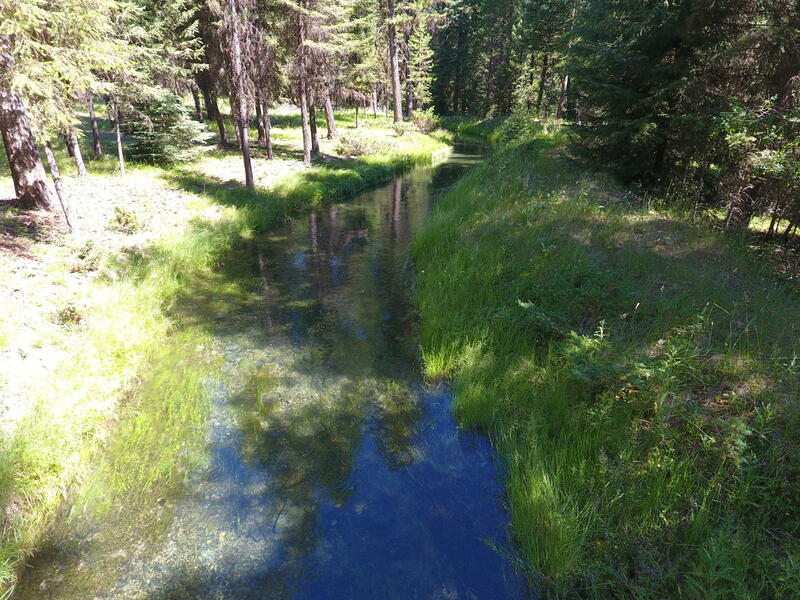 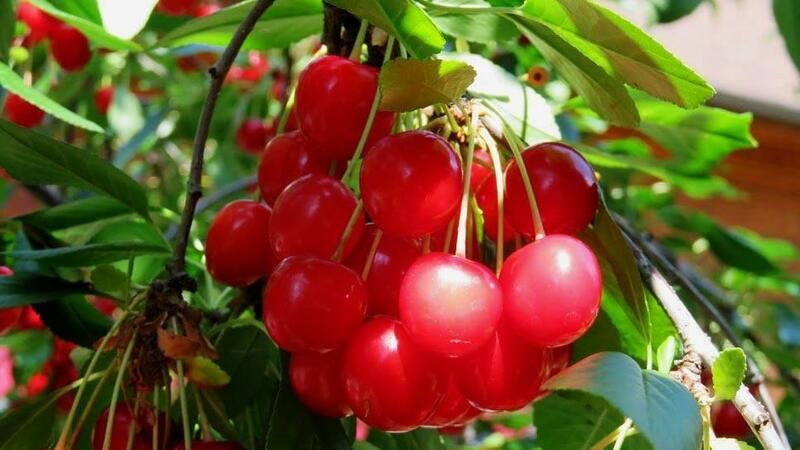 Eureka has a lot to enjoy including Rendezvous Days, County Fair RODEO, Therriault Creek (where there is great fishing just down the road), fishing for salmon in the Tobacco River and other streams around Eureka. 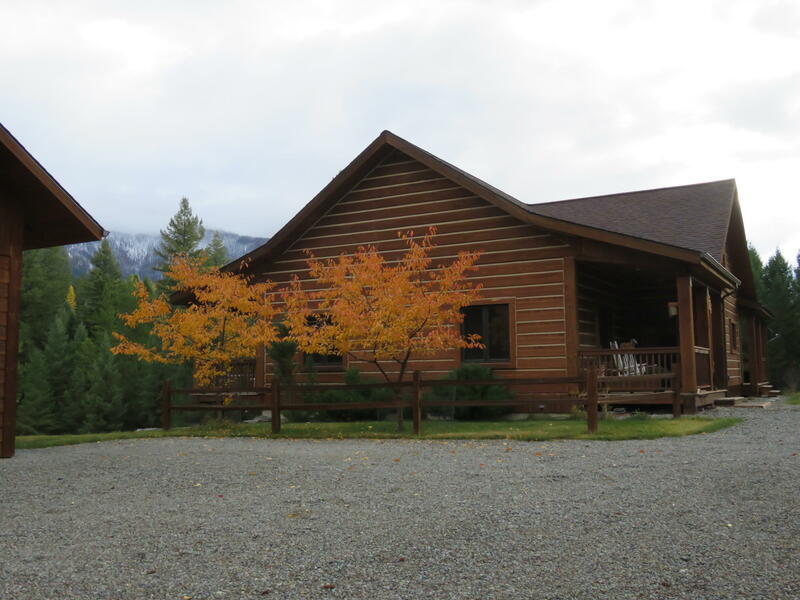 A fun back road (short cut) leads from Eureka over to Polebridge and Glacier National Park (17 mile with a camp ground along the way)! 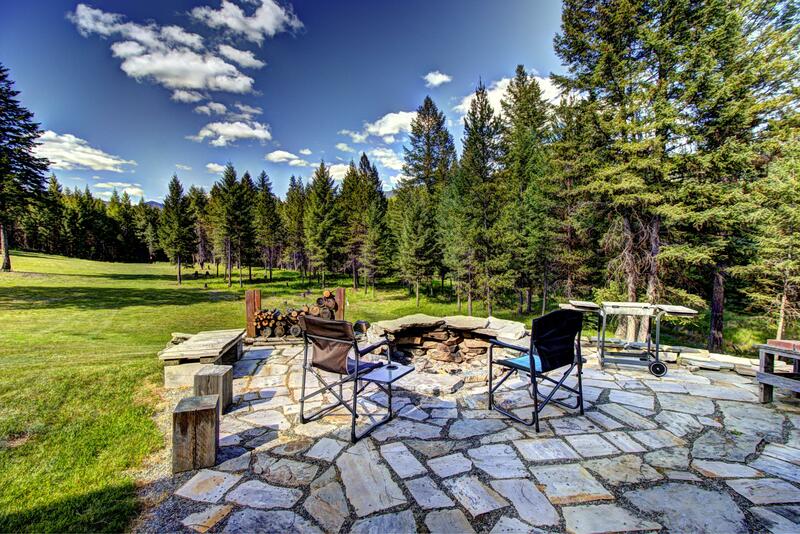 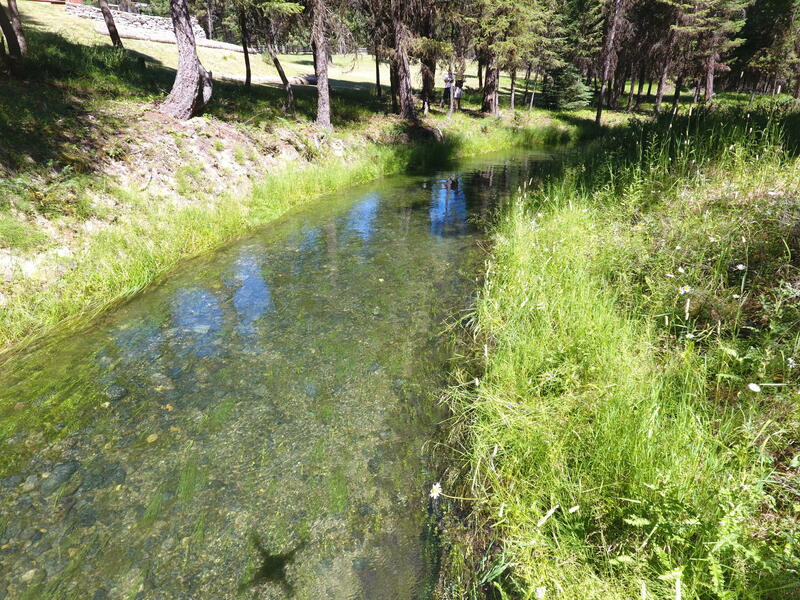 And don't forget abundant golfing opportunities at Indian Springs, Crystal Lakes and Wilderness Club (premier golf course in Montana). 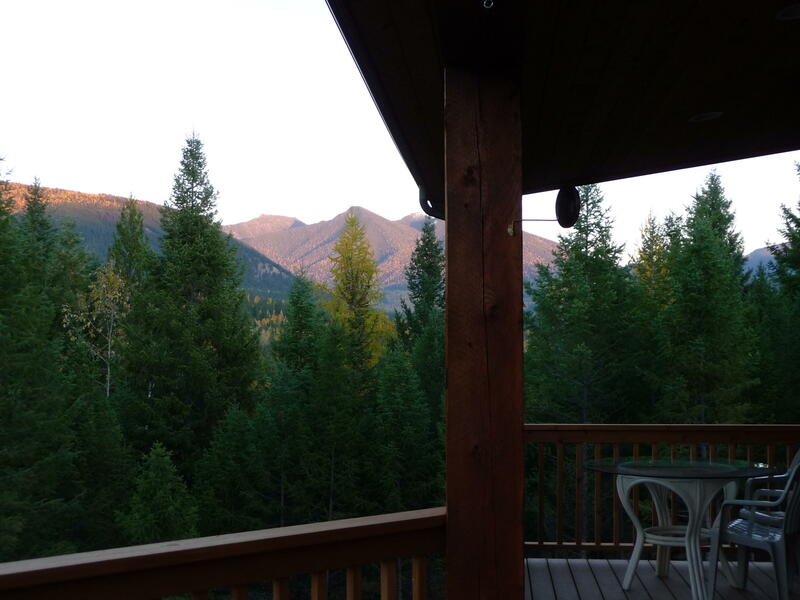 Only 45 minutes to Whitefish and 45 minutes to Fernie, BC Canada.